WEST GOSHEN TWP., Pa. -- A paramedic who worked for health systems in Philadelphia and Chester County has been charged with sexually assaulting a boy who was accompanying him as part of a job shadowing program. 50-year-old Kenneth T. Mason of Wilmington, Del. is charged with Corruption of Minors and indecent assault. 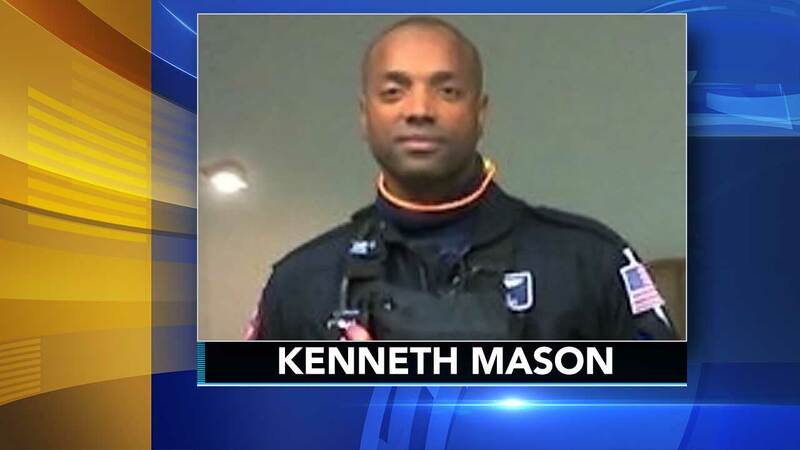 Police say Mason inappropriately touched the victim while the boy was participating in a career-development ride-along program through the Penn Medicine Chester County Hospital Paramedic Unit. The victim told investigators that on August 9 he and Mason had parked at a remote location in West Chester, Pa. to take a break during the overnight shift. The victim told police he fell asleep during the break and awoke at 4:50 a.m. to find Mason touching him inappropriately. Mason is a former part-time mobile vehicle paramedic with Penn Medicine Chester County Hospital. He also worked as a full time flight paramedic with Jefferson University Hospitals.